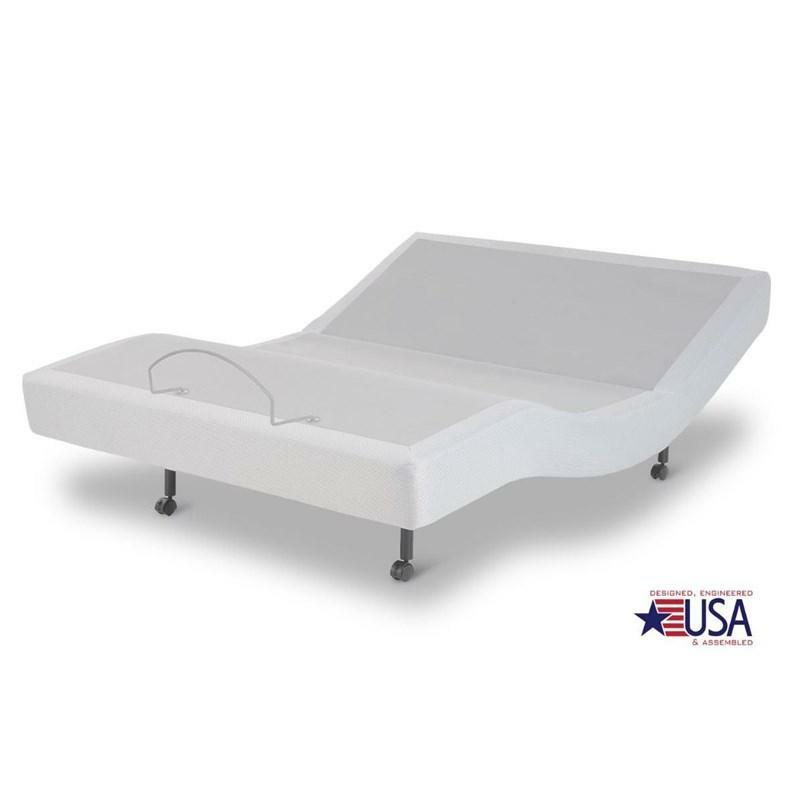 When you guide the Simplicity 2.0 adjustable bed base into the zero-gravity position, you’ll experience a stress-relieving retreat right in your own bedroom. 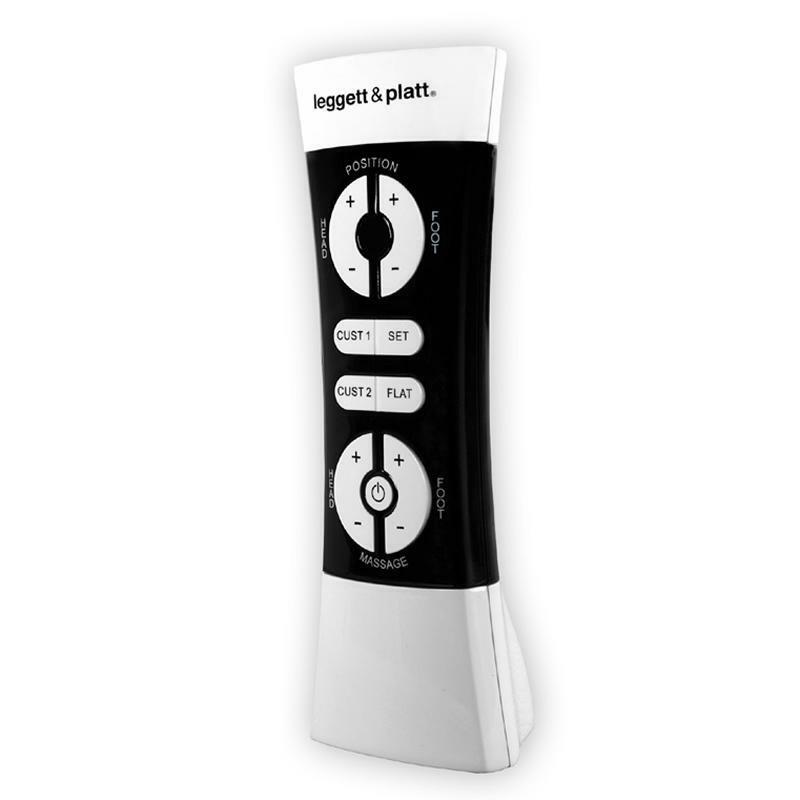 Enhance that relaxation by turning on the dual massage and feel all your tension melt away. Or program your own custom position to get the personalized comfort you need.